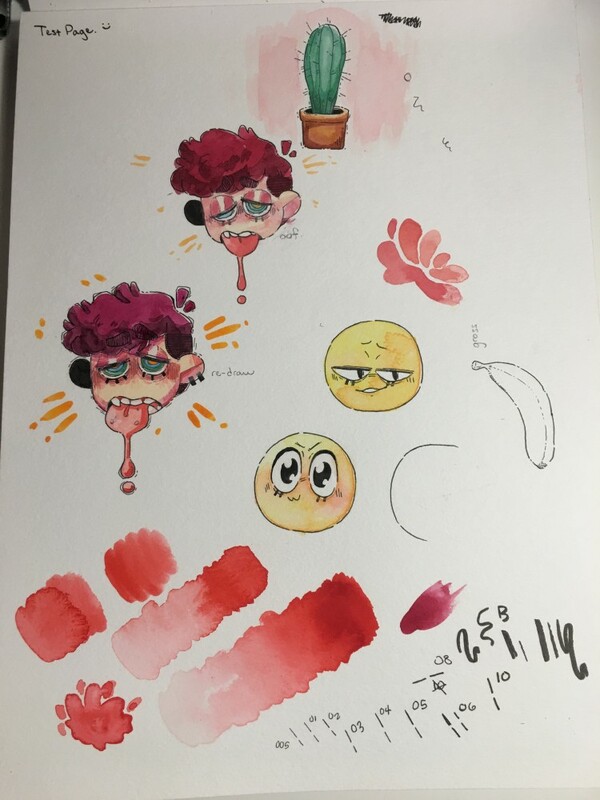 I got a bunch of watercolors for Christmas and I got to play around with them for the first time, so here’s all of the garbage I drew up. oh, that makes a lot of sense. @WhiteFog what’s wrong with fish?